Officially announced at Gamescom, The Sims 4 is now shaping up very nicely indeed. With new information arriving from E3 2014, we now know that the new game, launching in September, is set to make your little computer people better rounded and more nuanced than ever before. 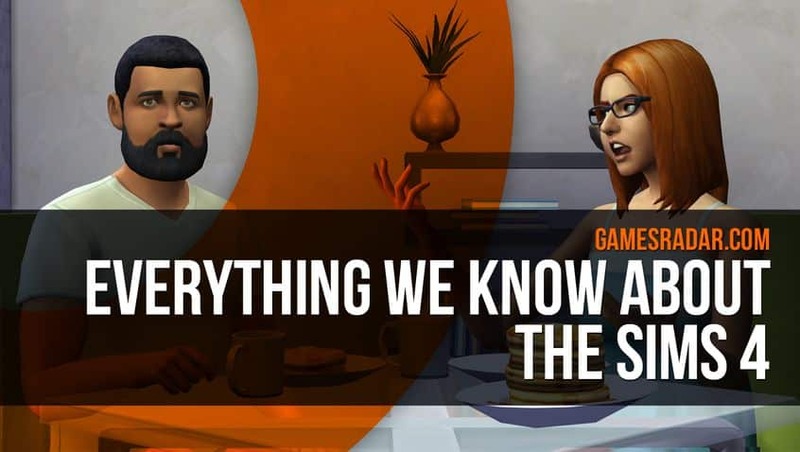 While the core experience looks familiar, your Sims’ deeper, more realistic reactions should fundamentally change the way things work in a real sense. Intrigued as to these deeper new possibilities for helping and abusing your shiny, diamond-headed citizens? Read on and we’ll break it down. Polygon: The Sims 4 digs deep into emotions, personalities and casual attire!